While we have been battling for at least 6 years, the battle is far from over. Well we’re going from apartheid structure, in which a small minority dictates to the vast majority, the new reality at TUSD is that the school governing board now has 3 members out of 5 which are on our side. Despite that the old structure remains and it will be up to the community to ensure that the board and district reflect the wishes of our community. In Tucson, we have easily had over 100 actions, protest, marches, walks, runs and board meetings in which we’ve had to battle for the right of our community to have access to a culturally relevant education. Many of the protests have been against the state and its anti-ethnic studies HB 2281 legislation, while many others have been against our own local school board. While we continue to battle in Tucson over the fate of Raza studies – our community is not waiting to be given permission to study that which is ours. Celebrated teacher Curtis Acosta, has been holding a literature class in the community on Sundays. 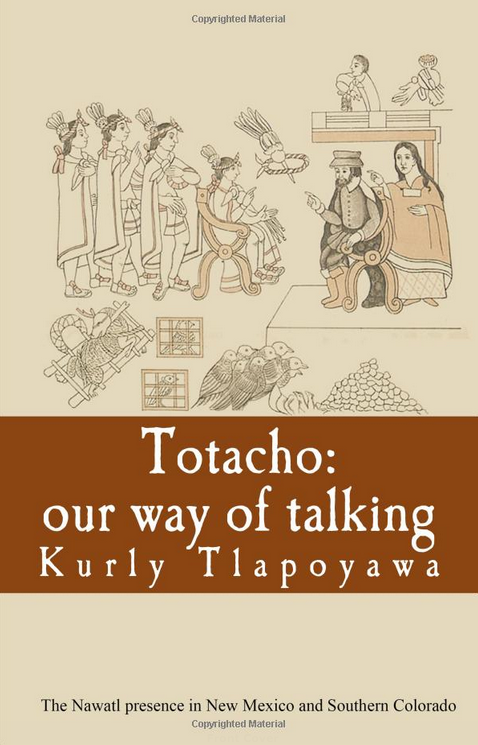 And last month, 2 classes were initiated that teach Nahuatl to University of Arizona students, and also to the community via Calpolli Teoxicalli’s Xinachtli project. Indeed, Raza Studies exist outside of Western civilization; that’s why we want it. 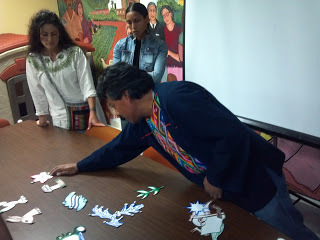 It is a maiz-based education, thousands of years old, indigenous to this very continent. Our students know this and that’s why they fight for MAIS. They know about the book burnings of the 1500s — virtually for the same reasons. And precisely because of that, our community rejects book bannings and is determined not to suffer the same fate again. 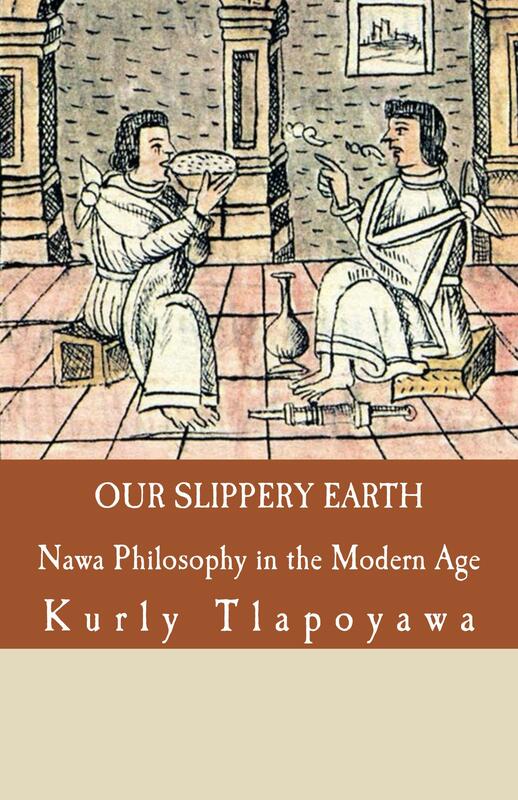 via Dr Cintli: Nahuatl Classes and Tucson Update.